The three basic objectives of a social media policy are branding protection, legal protection and customer engagement. While many franchisors initially assume that their policy will take the form of a list of what not to do, that approach generally doesn’t lead to the best results. 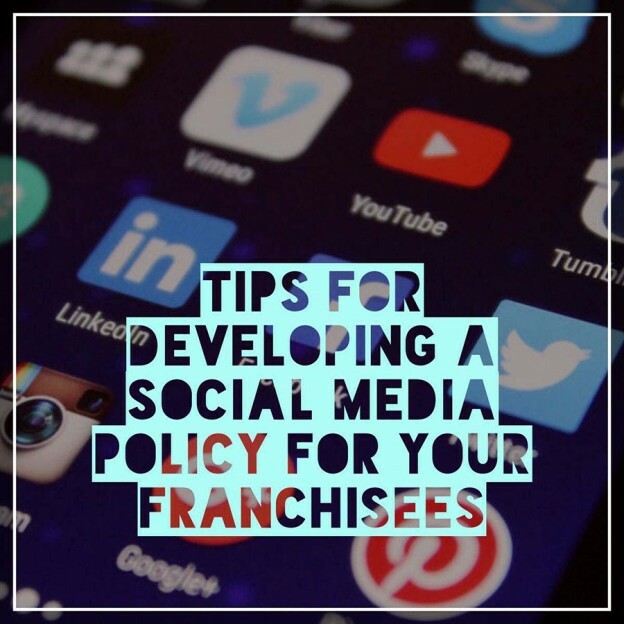 A better way to approach the development of a social media policy for franchisees is to give lots of examples of what they should do. Best practices for desired content, recommended frequency of posts and similar guidelines can be extremely helpful. By empowering franchisees while also reminding them of what to avoid, you’ll be able to give them all the tools needed to make the most of social media as a marketing platform. It’s often useful to divide a social media policy into sections that are focused on the main areas of emphasis. This often begins with brand identity. You want franchisees to fully understand exactly what your brand is all about, as well as steps they can take to protect it online. A great policy will create a set of guidelines with clear expectations of how franchisees and their employees should act on social media so that they are great stewards of your brand. Legal protection is a good choice for the next area of emphasis within your social media policy. You’ll want to explain why franchisees cannot make statements on social media that can be interpreted as misrepresentations, including misleading or over-promising a product or service. The same is true for not disclosing confidential information about the franchise system. The last tip we want to cover is integrating customer engagement into your policy. Useful guidelines may include describing how franchise owners can comment on reviews, thank customers, answer questions and leverage public relations. These guidelines and examples will go a long way towards boosting the overall reputation of your franchise system. 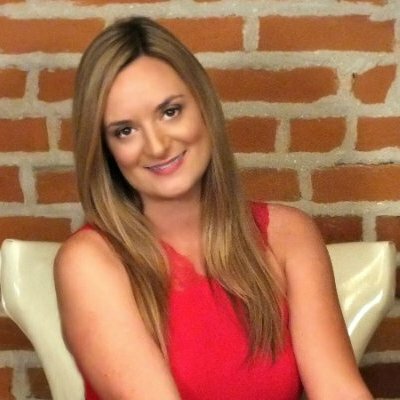 If you want expert help crafting a highly effective social media policy for all your franchisees, be sure to take a look at how Michelle Hummel at Web Strategy Plus can help.